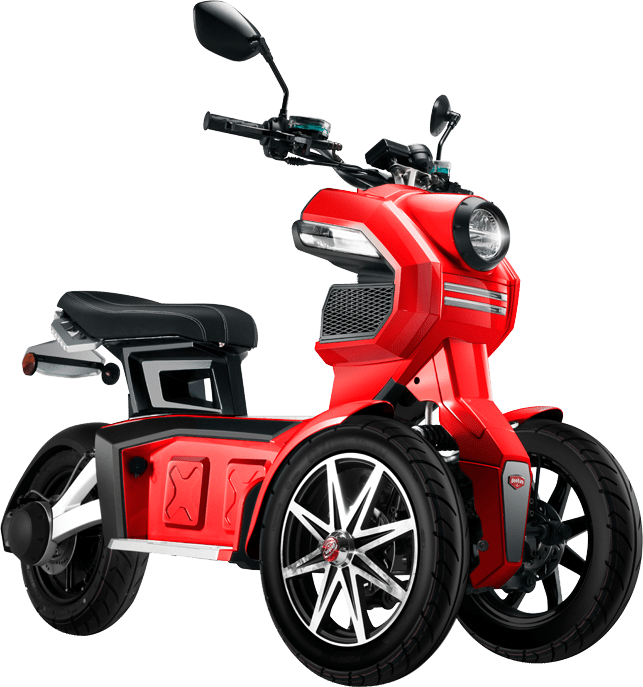 The worlds first smart e-scooter with patented dual front wheel technology. Safe, fun and agile with world leading 1852W motor from BOSH. 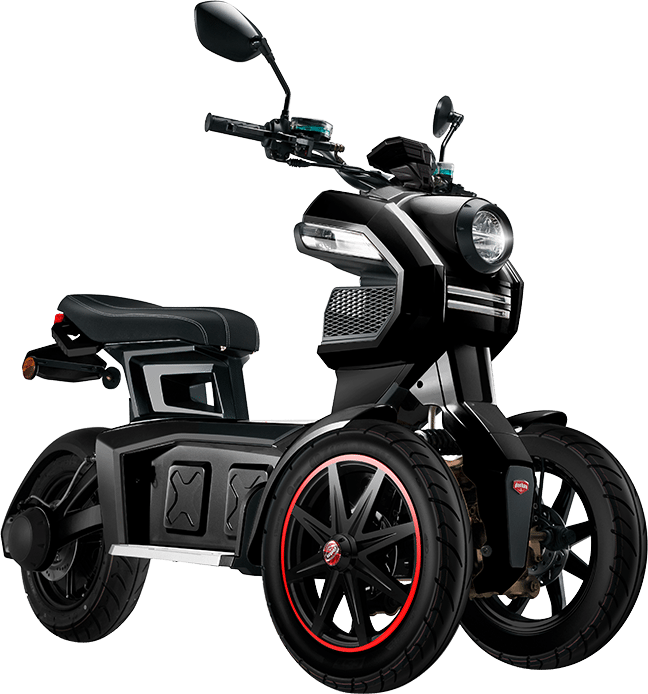 Powered by an 18650 fast charge lithium battery with 45 – 70 Km endurance range*. *Dependant on speed and rider weight.